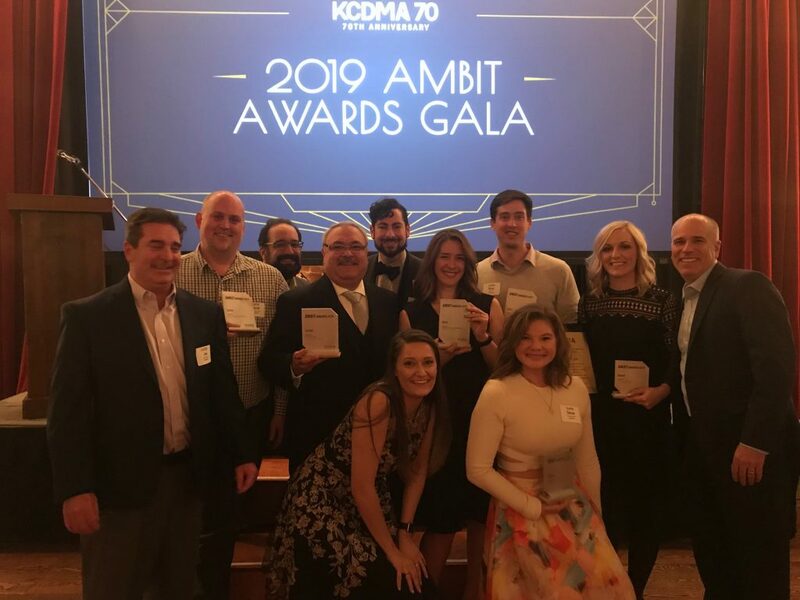 The 2019 KCDMA AMBIT Awards wrapped up emfluence’s award season with a bang. Featuring the best of the best in data-driven marketing campaigns from around Kansas City, the AMBIT Awards focuses on a trifecta of strategy, creative and results. 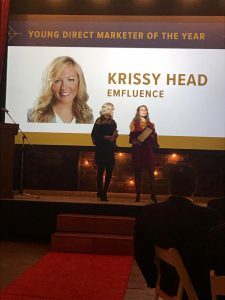 The awards show also showcases the KCDMA’s Young Direct Marketer and Direct Marketer of the Year—and this year, emfluence is thrilled to announce that our Senior Account Manager Krissy Head is this year’s Young Direct Marketer of the Year! For those of you who have worked with her, this probably comes as no surprise. Krissy is a tireless supporter of her coworkers and clients, a dedicated learner, a data geek, an A+ digital strategist, and so many more things to the emfluence team. We are so proud of her! Tension approached emfluence to help them grow the organic search visibility, lead generation and overall performance for tensionenvelope.com. emfluence focused on establishing Tension’s brand in search results and attracting new customers through prominence and thought leadership—including a goal to capture multiple “answer box” search results for relevant keywords and increased traffic to Tension’s thought leadership blog posts. With an internal goal to drive awareness and new web development leads into emfluence’s sales pipeline, the emfluence marketing team crafted a multi-touch account-based marketing campaign that generated interest from 47.5% of the target list. The campaign included hand-delivered Proven Winners plants in a customized container, customized videos for each contact, a website ROI calculator, and a targeted event over the course of several months. Nazdar engaged emfluence to help them focus on implementing ecommerce tracking for their online products, followed by creation and optimization of Google Shopping Ads to help them sell more of their products online. 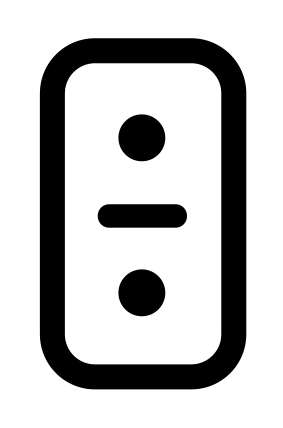 Additionally, emfluence added SEO to increase the number of organic visits to Nazdar’s site so that they could drive incremental traffic and additional revenue growth outside of the ad campaigns as well. In 2018, Proven Winners and emfluence undertook a comprehensive review to improve the overall customer experience on their ecommerce site. Using extensive research and action items to improve search (from a catalog of thousands of plant varieties) and the purchase process, Proven Winners set a goal of increasing ecommerce sales on the provenwinners.com site. For emfluence’s component of this broader campaign, Proven Winners asked the agency to generate more than one billion impressions online during the peak gardening season, in part by promoting their annual publication, the Gardener’s Idea Book. As a secondary goal, Proven Winners hoped to use the impressions data to learn which online channels could be more effectively driving eCommerce revenue and subscriptions for the Gardener’s Idea Book for future publications. 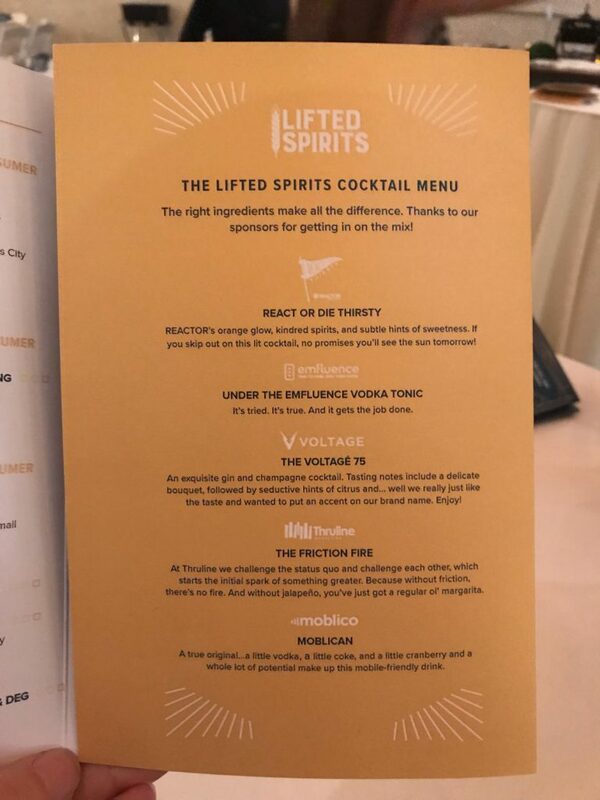 For this campaign, emfluence developed a multi-channel strategy that included paid social media campaigns on Facebook and Instagram, paid search ads, and display ads. Working with emfluence for email strategy, YRC created a two-part email campaign targeted at the non-account-holding users of the public quoting tool encouraging them to register for an account. The first email is triggered immediately after someone uses the online quote request form and it’s determined that they don’t have an online account. The two triggered emails are sent over two days—a time frame when the person is most likely to engage—with a call to action of account creation. Congrats to all of our winning clients!